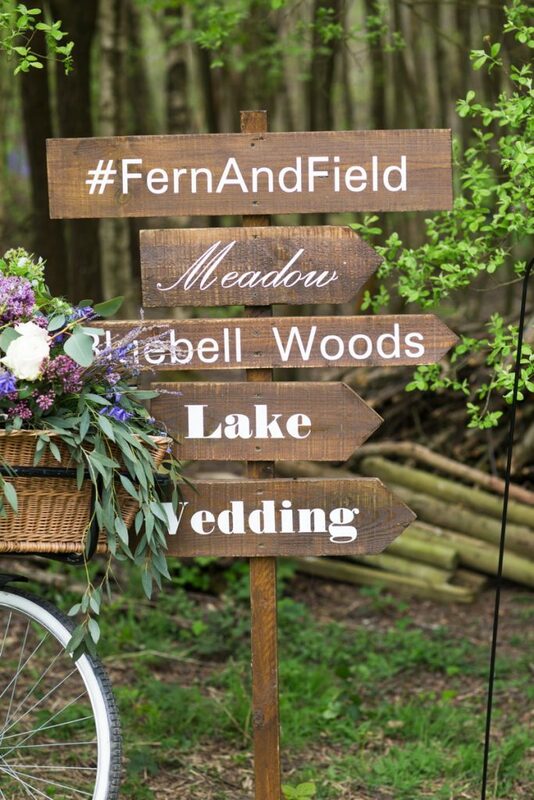 Time for Part II of our A – Z of Wedding Venues! 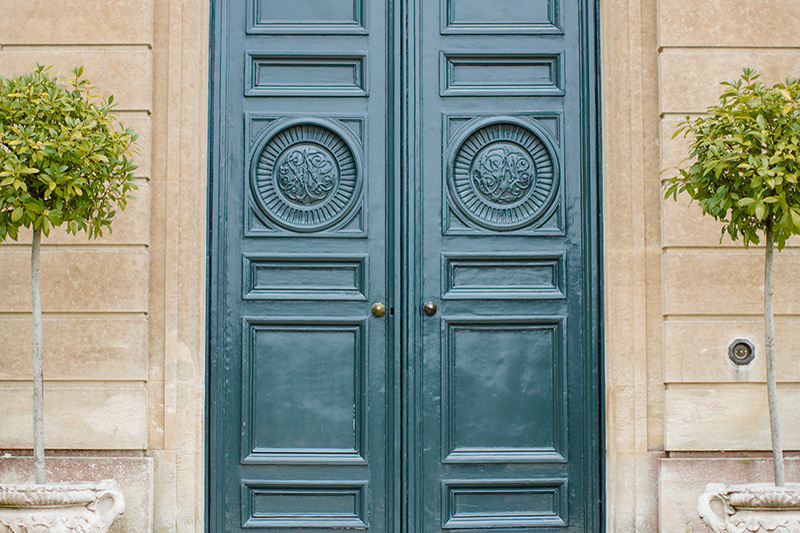 If you’ve missed Part I then take a little look here, but if you’re ready to crack on with that wedding venue check list then go, go, go! 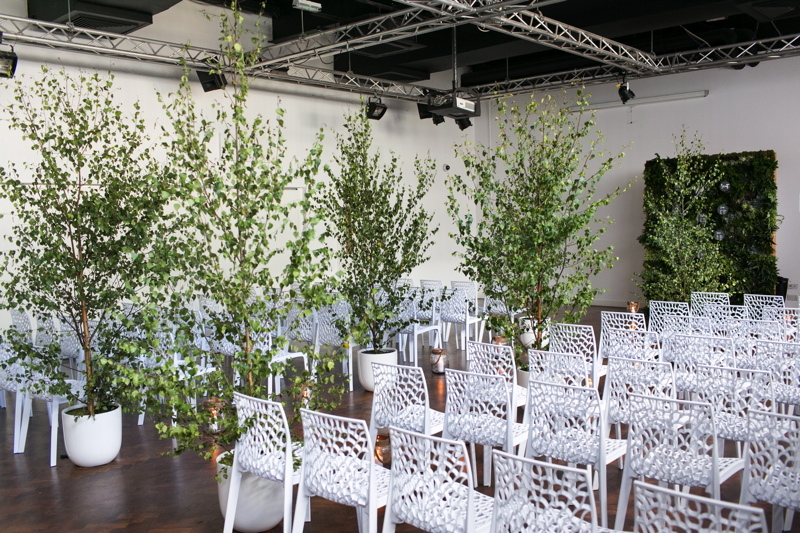 Are you after a venue that will fit your number of guests or will your number of guests have to fit the venue…? Yep, N is for numbers. For us, we knew we’d have a fairly small wedding so our guest list came after we found the venue. But the larger your celebration becomes, the harder it can be to find a venue to fit your requirements. Most weddings will fall into our Party Capacity of around 60 – 150 guests, but anything larger and you may need to start to think about alternatives such as marquees and tents to accommodate your gang. You can view our venues that suit Grand and Epic weddings on our Venue Finder. 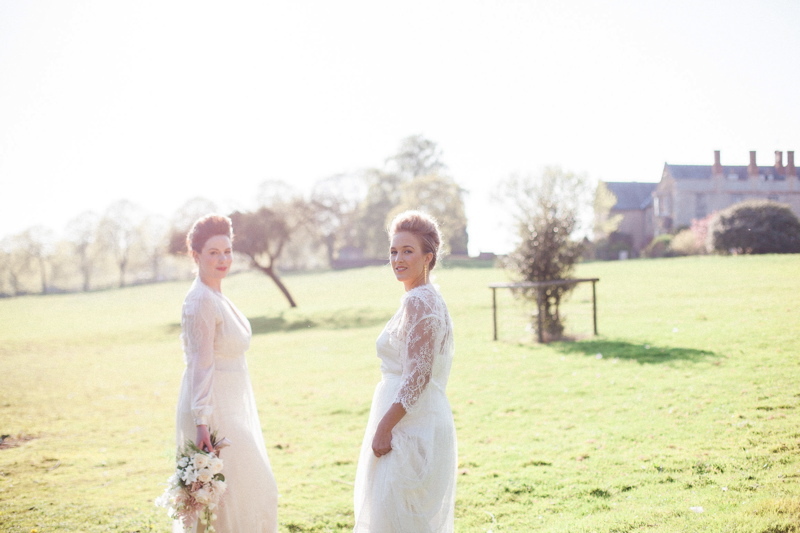 If you fancy a small wedding then you can check out our Elopement and Intimate wedding venues. 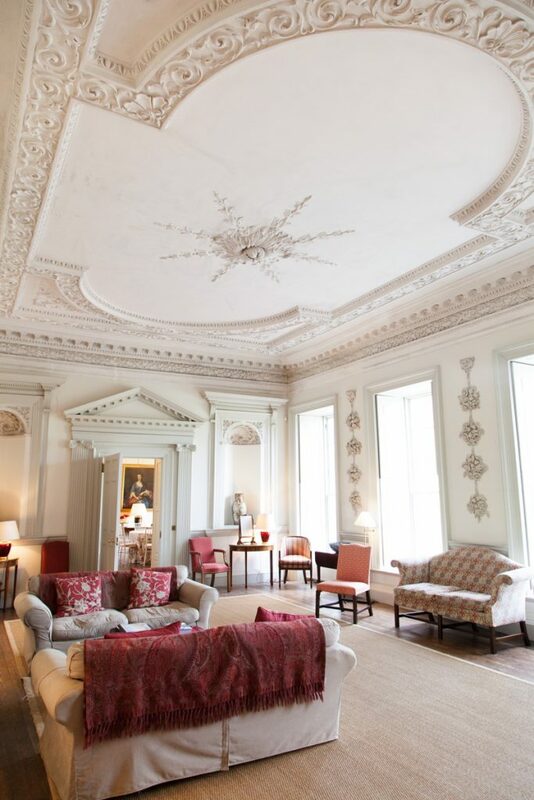 Don’t be put off by the size or grandness of some of them; for example every room at the The Royal Crescent Hotel & Spa is licensed so your nuptials can be a very private affair indeed, you can even marry in your own suite! 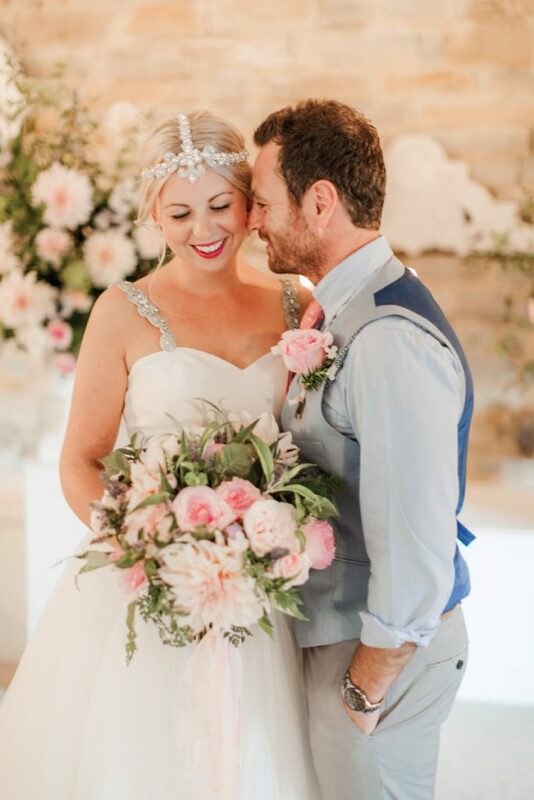 Some couples want a small ceremony with minimal fuss but luxe details and Ever After in Devon is one such venue that can provide you with everything you need for your elopement. 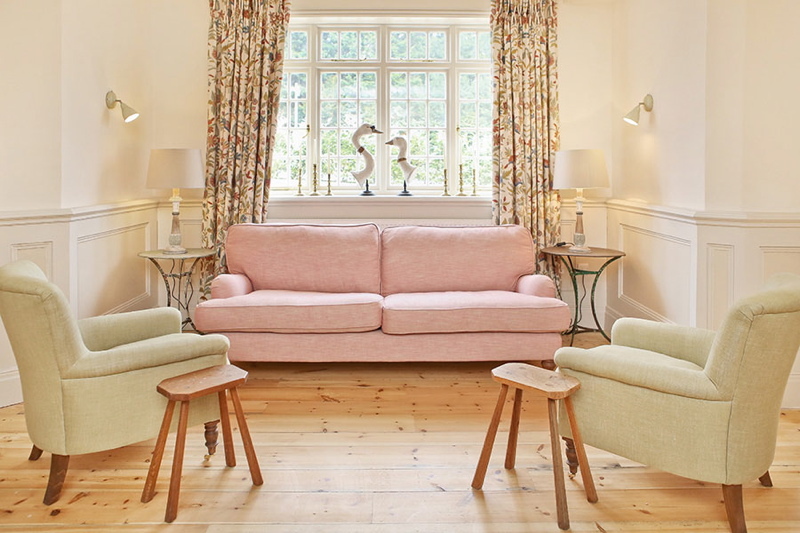 Other faves include Crear and BoHo Cornwall – the latter only hosts up to 10 guests which I think is rather special. Oh outdoor weddings… How I love thee. From pretty garden receptions, ceremonies by a lake to magical tipis in woodland settings, the outdoor wedding is certainly a desirable on your venue wish list. But planning an outdoor wedding can be a logistical mission! 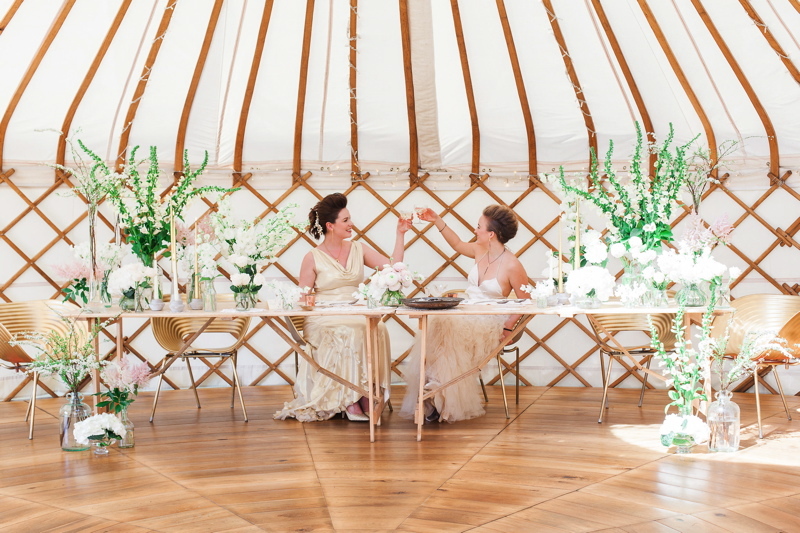 Whether you choose to have a tipi, yurt or marquee it doesn’t matter, all outdoor weddings need a little more planning and there are additional things to consider and think about such as hiring in toilets and generators. Luckily for you one of our lovely venues, Sami Tipi, have written a book which covers all aspects of planning an outdoor wedding! You can read about the book here and you can buy direct from Amazon here. An outdoor wedding, as some people may assume is not a budget option, so like with any wedding discuss what you are willing to spend on. Find out if family are going to help you and then get quotations for all of the different elements so you are going into your wedding planning (whatever style) with your eyes open. Having an outdoor wedding means you choose the team of suppliers you want to work worth, so surround yourself with good suppliers who you feel you can work with and will help you to pull together your outdoor wedding. Having an outdoor wedding couldn’t be more fun, it allows you to have the day that you want, not how someone tells you it should be so enjoy it and embrace everything including the weather! Most venues will have in-house planners or coordinators; they will be able to assist with all the logistics on the venue side and, as they understand how the venue works, they will help you get the most from the venue on the day. They can also give you guidance on which suppliers to contact, but it will be YOU contacting and negotiating with the suppliers rather than the coordinator. If you’re looking for someone to assist with every aspect of the planning process – from working out budgets, searching for your venue, contacting and liaising with suppliers, helping you choose flowers, negotiating the logistics, writing and posting your invitations (and everything in between!) then my friend, you need to get yourself a wedding planner. 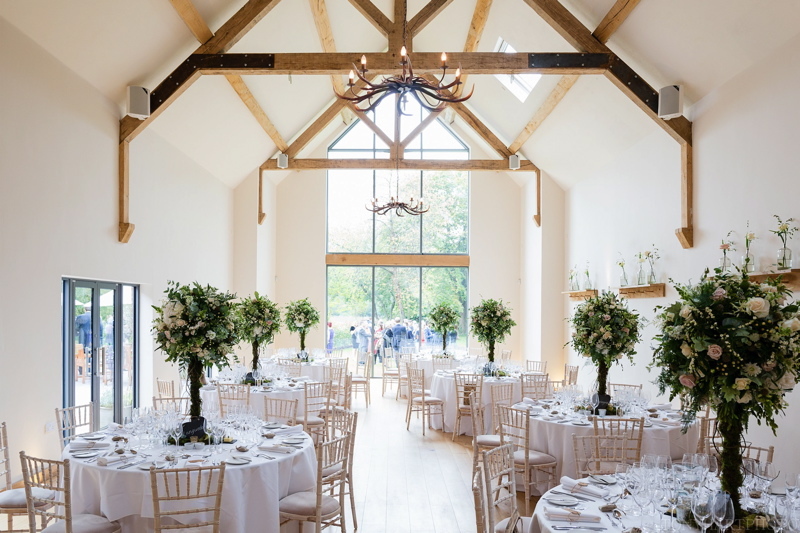 I know many in-house planners / coordinators that I would trust implicitly with the running of my wedding day so it’s all in the detail – do you need someone overseeing the venue aspect or do you need help with everything – start to finish…? There is no such thing as a silly question… Especially when it comes to your wedding venue search. Luckily for you we have a nice little starter kit of questions here. We suggest printing this off and going armed with all the questions you want covered, that way you know if the space, location and team are the right fit for you. The saying “rules were made to be broken” does NOT apply when you’re talking about wedding venues. There are rules for a reason and it’s up to you whether you want to adhere to them or move on and find a venue that suits your needs a little better. Are you allowed fireworks or sparklers…? Are you able to bring in your own alcohol…? What are the late license rules…? 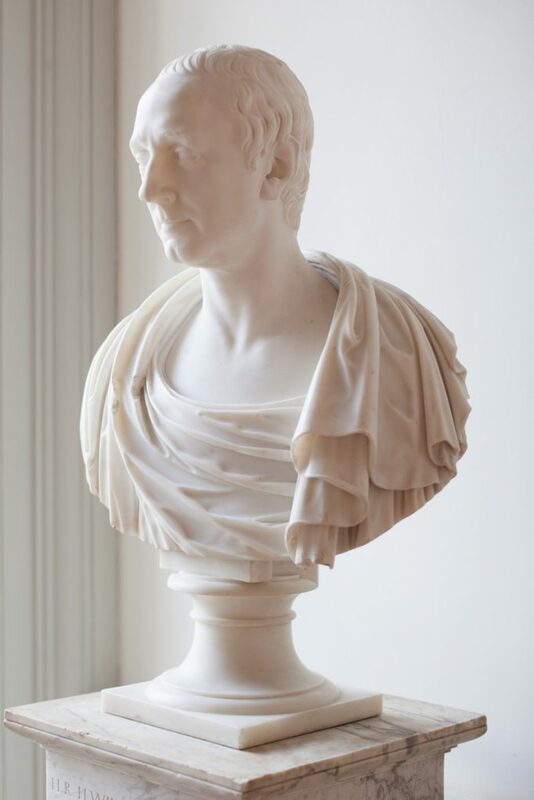 Are you able to affix anything to walls, ceilings, external areas…? Are you allowed extra lighting – fairly lights, festoon lights etc. Are certain areas of the venue off limits at certain times…? Is food allowed to be cooked outside the venue…? For example; Street Food vendors/suppliers. Are you allowed to use helium gas to blow up balloons on site…? Are dogs allowed at the venue…? When you enquire with a venue or visit in person, ask if they have a suppliers list. Some venues are super flexible and allow their couples free reign when choosing which suppliers to work with, whilst others may have a list in place. This could be a stipulated list, where couples must choose from the suppliers listed, or a recommended list where the venue is suggesting suppliers as a guide. For me, I really valued a supplier’s list as being the first of my friends to get married, the world of weddings was very new so this was the perfect place to start. 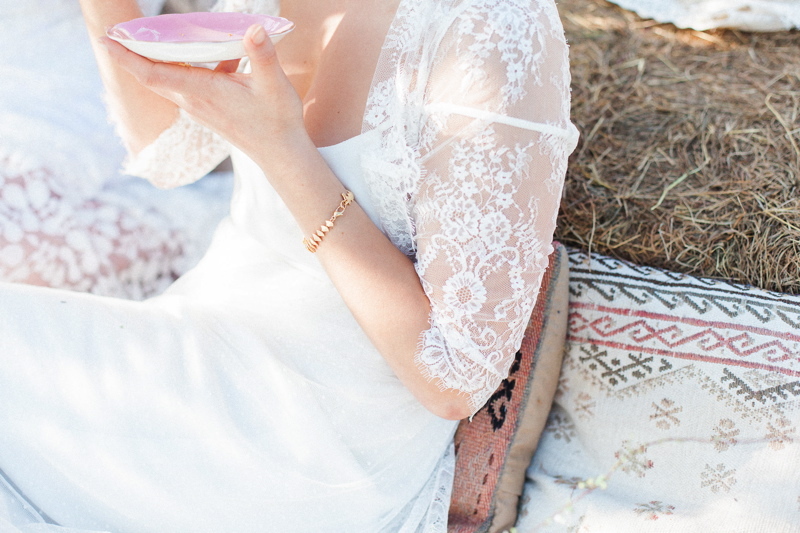 For busy brides looking to tick those planning boxes, a supplier’s list may also be the perfect time-saving solution. 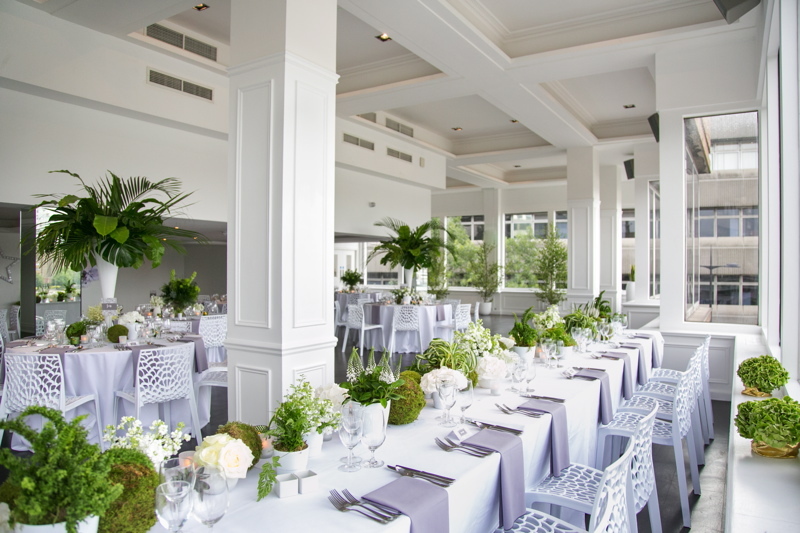 However, it’s not for everyone and it’s a really important deciding factor when it comes to your venue as too strict a list may mean that a venue is unable to accommodate your big-day designs. If this is the case, discuss with the in-house team and be open about your plans. If the venue’s Terms & Conditions are too restrictive for you, then simply move on. You ideally want this journey to be as smooth as possible and therefore your venue decision should ideally be made with both head and heart. Do also ask your venue questions about how they curated their lists. A fabulous venue will be all too happy to tell you the whys and what’s and will exude passion about their preferred suppliers! As a bride-to-be I would want to know that I’m receiving the very best recommendations from my venue and not just being presented with an undisclosed commission based list. 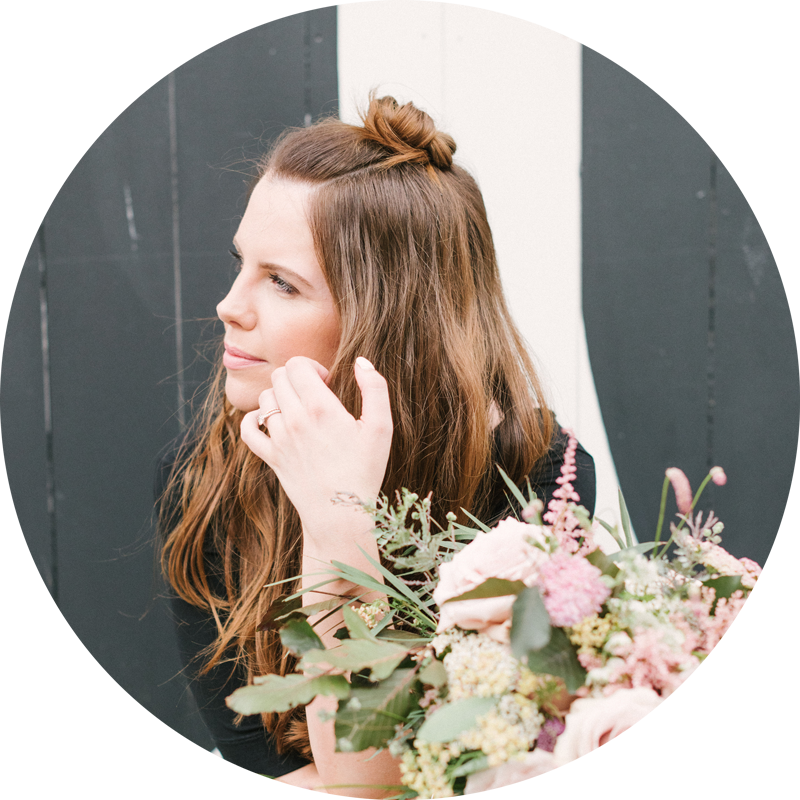 Your wedding venue and suppliers will need a schedule of your day and, if you’re struggling to pull this together and don’t know how long to factor in for each element of your day, then don’t worry, you are not alone! Wedding Day timings are possibly one of the hardest things to gauge, particularly if your wedding is the first large-scale event you’ve ever organised! 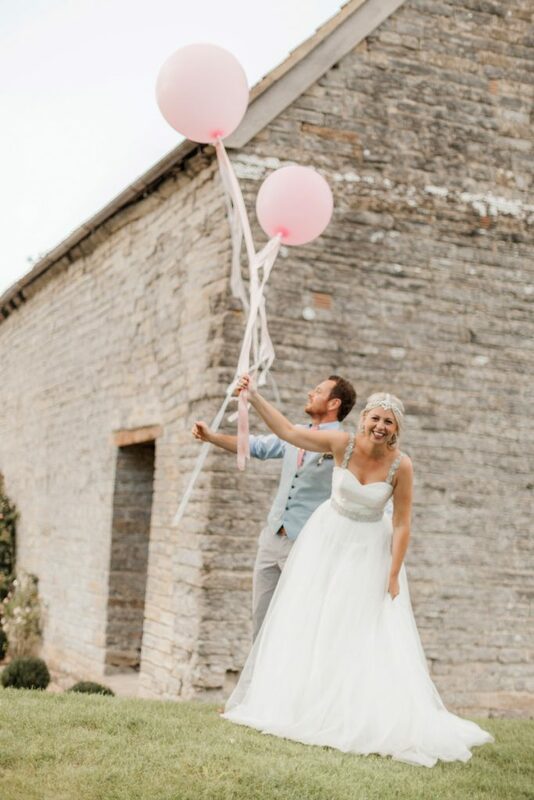 Whilst there’s no one-size-fits-all template, we do have an article that gives you a rough guide of how long to allow for each part of your Big Day with some top tips sprinkled throughout! You can read our Wedding Day Timings feature here. Another item to think about when looking at your timings for the venue is the pickup/collection/de-rig times for the day after. You may need to have your venue cleared by a certain time for another wedding so consider who will be in charge of this, just in case you’ll already be halfway to the Seychelles. When it comes to your wedding then you will absolutely come across the unexpected. Unexpected issues will crop up and unexpected elements will surprise you. But, I also think that when you start out researching your venue you might have an idea of what you want for your big day and what you actually end up booking might be unexpected. So if you think that grand country house is right for you and actually end up booking a blank canvas space that resembles an industrial shed then go with the flow kids and embrace those unexpected decisions! Ps. The next tip in this list is a pretty vital part of this point. Road trip time! Oh I ruddy love viewing wedding venues. It’s such an exciting moment and I encourage you to fully embrace this part of the planning. Book in to see various venues of different styles, ask all of those questions you’ve printed off and ensure you explore the area and various logistics. You’ll absolutely know if you want a second viewing, so only book in another viewing with the venues that excite you. Then, on that next visit, take a step back and view the venue a little more from a practical viewpoint. What works for you, what doesn’t work for you and make sure you cover any questions you missed the first time around. I will say at this stage, if you take any friends & family along for this particular ride, then expect their opinions. Everyone has one and it might actually make this process a little harder for you. For some of you, taking parents along might be a non-negotiable especially if they’re assisting with the finances, so just be prepared for them to not quite agree or understand your choices. Try to be visual and paint your big-day picture so they can see the possibilities of the spaces. It’s meant to be lucky if it rains on your wedding day… Or so I heard. W is for wet weather people! Rather than stressing over something that’s completely beyond your control, simply have a contingency plan in place with your venue. Should you be hosting an outdoor ceremony understand what the plan b options look like and how well equipped they are at turning this around at short notice. I don’t know how you would plan a wedding without one… I’m talking spreadsheets. Yep, make sure that amongst all the pinning, the scrapbooking and the general pretty the backbone of your planning is the eXcel spreadsheet. From your budget to your timings, it’s the simplest way of keeping track of every part of your planning. Before we started the venue search we got some generic wedding spend percentages and then plotted this into our own budget. That way we had a rough outline of what everything could cost us. But I’ll mention it again, this is all guess work at this time as each couple’s spend can vary wildly depending on their priorities. But to soften that initial quote blow, it’s nice to know how much of your cash to spend on which parts. So make friends with eXcel. We are big fans of yurts (and other tents)! 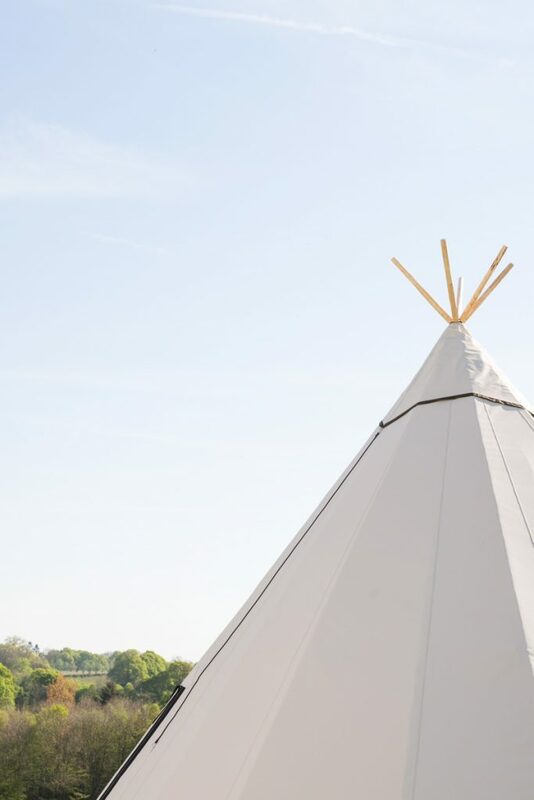 Within our collection we have a small selection of handpicked companies who provide marquees, tipis and yurts for all your tent wedding needs. You can also discover our wedding venues who provide a space of a marquee or their own marquee on-site here. If you do happen to fall for one of our tent providers, ask which venues or locations they work with regularly and can recommend. Also, ask when their next open day is so you can see their tents styled or indeed if they can provide showarounds for you. 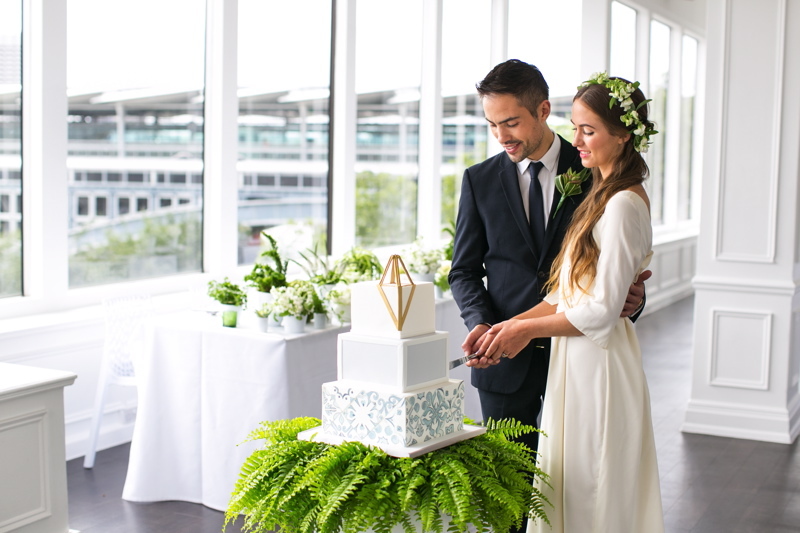 You might want to scroll back up at this stage for our Outdoor Wedding tips! Zzzz is for all the boring but totally essential stuff… Like contracts kids. Check that the contract / written agreement contains all of the relevant information regarding your wedding, including services provided. Make sure that you’re happy with the contract / written agreement, including cancellation policies, payment terms and the small print! If you DON’T receive a contract or written agreement then the safest option is to ask and insist on one, even if it’s just an outline email. If something should happen, questions arise or those “what ifs” crop up then you absolutely need some form of paperwork as without written proof you have absolutely no security or guarantees. 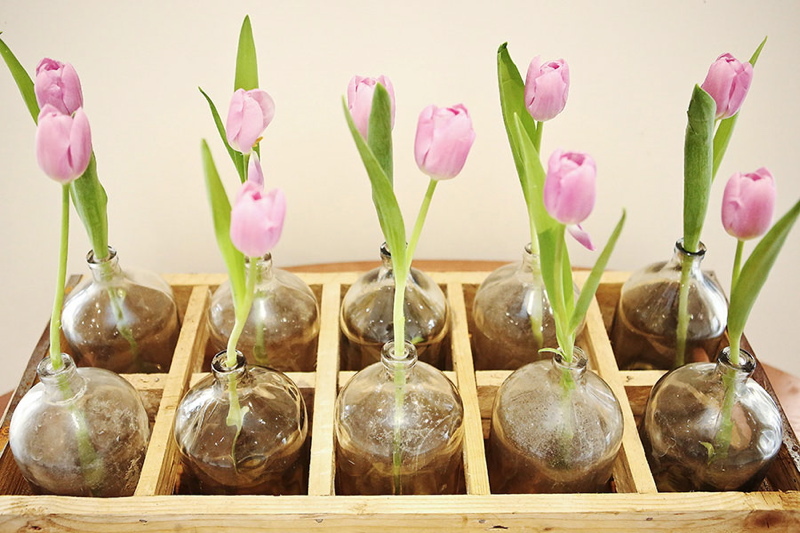 This is taken from a fab feature written by our Resident Wedding Planner Katrina Otter, so take a little peek here for more goodness. 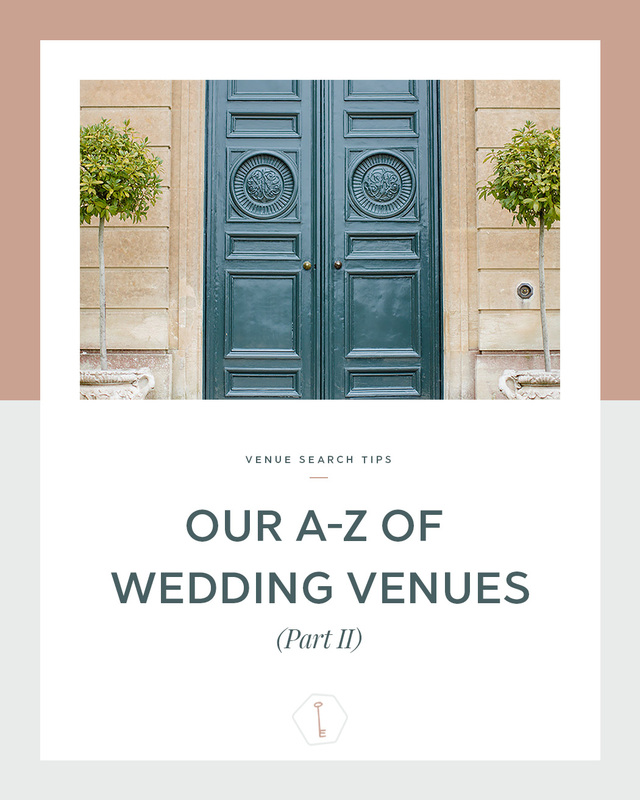 That’s the end of our A – Z of Wedding Venues, we really hope you found this useful. Don’t forget to pin the above bookmark for easy reference. Good luck with the venue hunt!